Owning a restaurant is full of tough decisions, especially when it comes to design and safety. You want to create an atmosphere that entices diners while keeping all the building occupants safe. 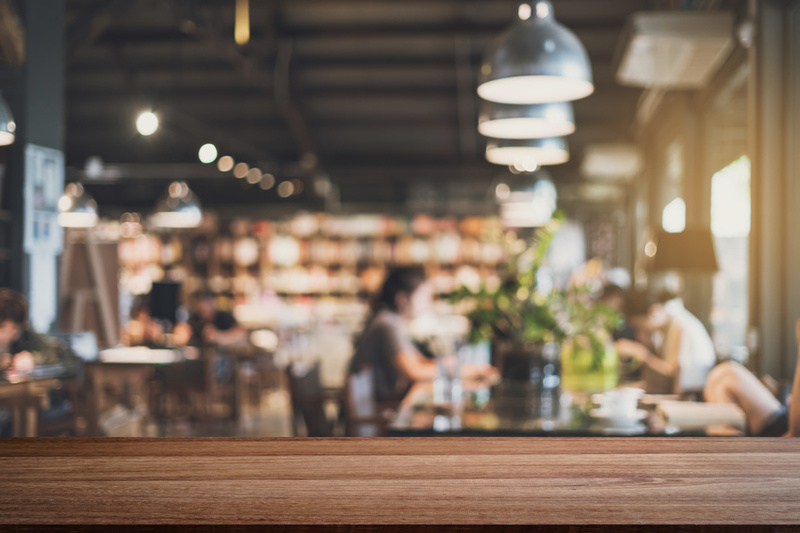 If you’re in the process of selecting new flooring for your restaurant, you should know that there are several considerations that can make or break your results. With that in mind, here are just a few major considerations to keep in mind when selecting the right flooring for your restaurant. As mentioned, safety should be the main priority when selecting the right type of flooring. This is true for flooring that’s in the dining area itself as well as flooring in the kitchen and other areas employees occupy. Slip/falls are the number one cause of accidents in restaurants, hotels, and public buildings, and many flooring types are designed to limit these types of incidents. Concrete flooring may make a viable option for restrooms because it’s affordable and easy to clean. In any case, don’t hesitate to consult with the professionals for the top flooring options for your establishment. Visual appeal means that the look of your flooring should match the rest of your restaurant’s color scheme, particularly if it’s being installed in the main dining area. Think about the tone and mood you’re trying to develop with your restaurant’s decor as a whole: is it casual or professional? Vintage or modern? Knowing how to describe the color scheme of your eating establishment will help to select the best flooring to complement it. Fortunately, there are many types of commercial floor coatings that are both safe and visually appealing for a wide range of color schemes. 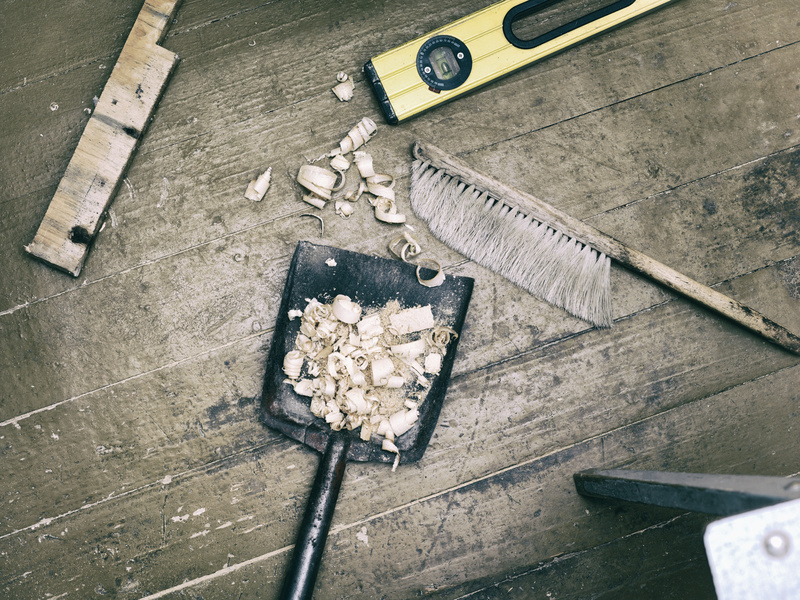 Last but certainly not least, durability is key when it comes to determining the overall value of your flooring choice. 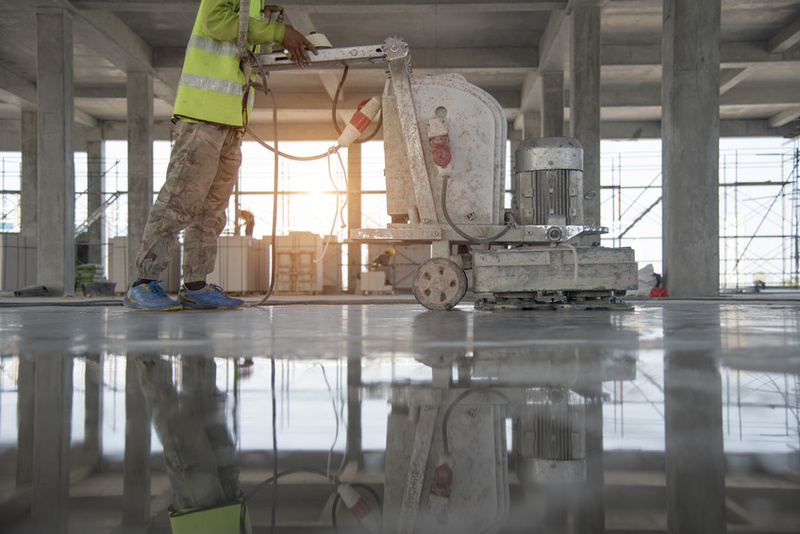 Epoxy can become brittle in as little as 12 months, but other flooring options are designed with total durability in mind. Consult a professional to determine the best option based on your needs. Ultimately, it’s important to keep these qualities in close consideration when choosing the right flooring option for your dining establishment. For more information about commercial floor coatings, contact Collins Concrete Coating.